GSO 6x30 Straigth Thru Finder Scope Is A High Quality Yet Economical Optical Finder Scope. Optical Finder Scope Will Allow Easy Target Spotting As It Has Light Gathering Power. This Allow Dimmer Stars To Be Easily Seen Than With Smaller Low Quality Finder Scope. 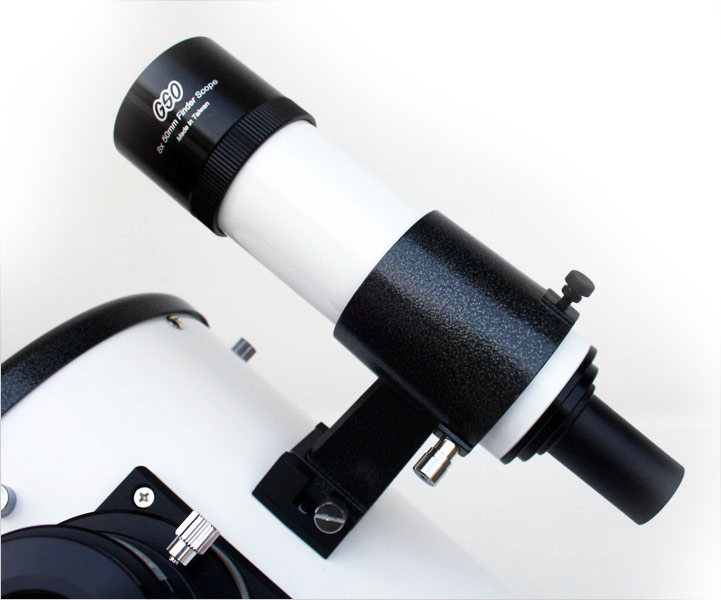 GSO 6x30 Finder Scope Also Serve As A Wide Angle Mini Refractor Telescope. 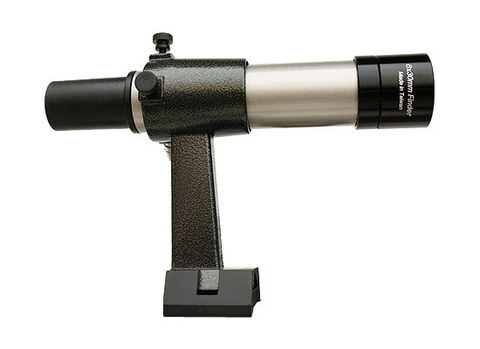 It Features Fully Multi-Coated Optics And O-Ring Focuser System For Focus Adjustment. GSO Finder Scope Are Made Mainly From Precision CNC Machine High Grade Aluminium. High Quality Smooth Finishing Coupled With Internal Baffled And Anodized To Reduce Stray Light Reflection Enhancing Contrast And Viewing.